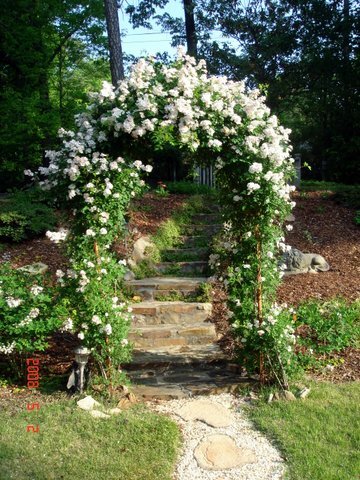 Looking for garden design services in Birmingham, Alabama? Judy Carns is at your service. A local expert in the plants that do well in central Alabama, she can help guide your next garden project to perfection. Do you live in the greater Birmingham, AL and already have a garden, but it just needs sprucing up? If you don’t love what you see now, you will when Judy gives it her attention. She can make a backyard garden look like a backyard paradise. 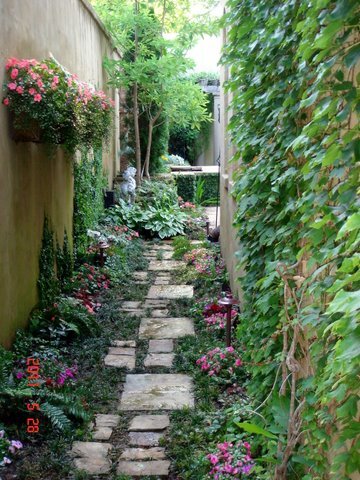 With an eye for great garden design, Judy will be glad to set up a personal appointment with you to help you get the garden of your dreams! 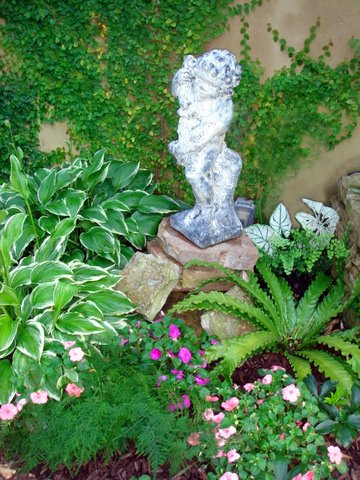 If you have an outdoor garden event in Birmingham, call Judy. She is your local contact for the most exquisite garden venues in the area or she can help your location pop with a garden makeover! Birmingham Botanical Gardens – Birmingham Botanical Gardens is Alabama’s largest living museum with more than 12,000 different plants in its living collections. Great place to visit in the Birmingham area for gardening inspiration. Alabama Master Gardeners – The mission of the Alabama Master Gardeners Association is to assist and support the Alabama Cooperative Extension System in its education outreach program and to support the local Master Gardener Associations in their pursuit of continuing education in the field of horticulture.